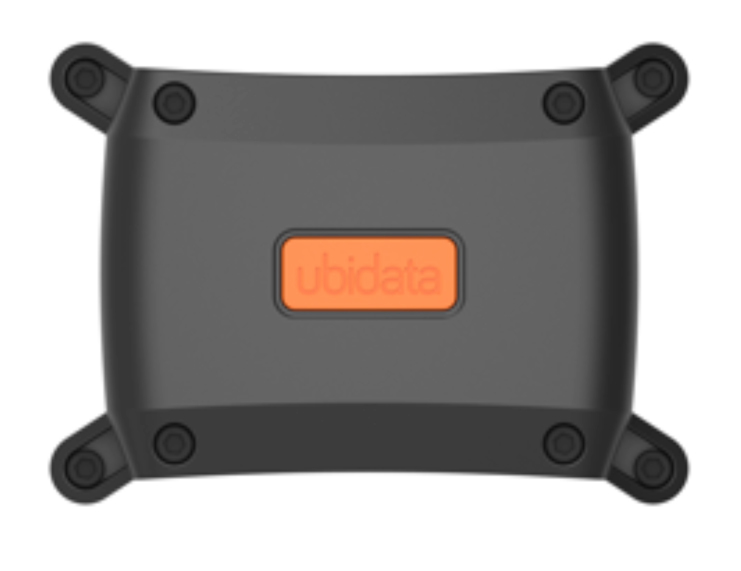 The new generation of Ubidata tracker, dubbed 'v4' now has an autonomous lifetime of 10 years*. Less need for intervention makes Ubidata's telematics device ideal for trucks and trailers but also rail wagon fleets and containers. This longer autonomy is directly due to the improved design of low voltage operations, newer modules with lower consumption and very low power sleep mode. Along with this extended autonomy the v4 brings geo-fencing on devices and shock detection, essential in rail asset management. Ubidata's track and trace device also now offers advanced auto-configuration mode and tyre pressure monitoring which improves safety, economy & performance‎. Contact us to discuss the powerful new features of our telematics products. See how the new Ubidata tracking device helps our rail wagon clients in their flow management in our new video. Note: the actual autonomous lifetime varies according to temperature, operation profile and other variables, and therefore cannot be guaranteed.